Home › Uncategorized › Want to teach the next generation of coders? Sign up now! Want to teach the next generation of coders? Sign up now! Are you a coder of have experience with coding? 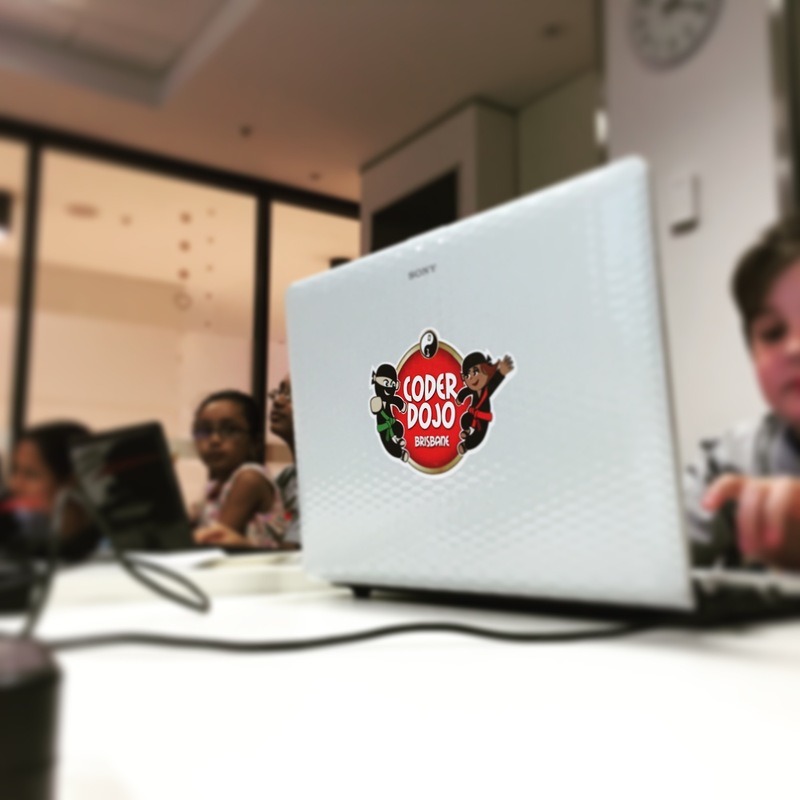 Get involved in the CoderDojo Brisbane term 3 program by registering as a mentor at one of our 5 locations. Sessions run for 2 hours on a Saturday, teaching approx. 30 ‘ninjas’ the fundamentals of code. Whether its in Scratch, Python, Alice or any other program, our ‘ninjas’ are eager to learn. Register below now. Participant registrations open on Wednesday 8th July at 10.30am via the website.